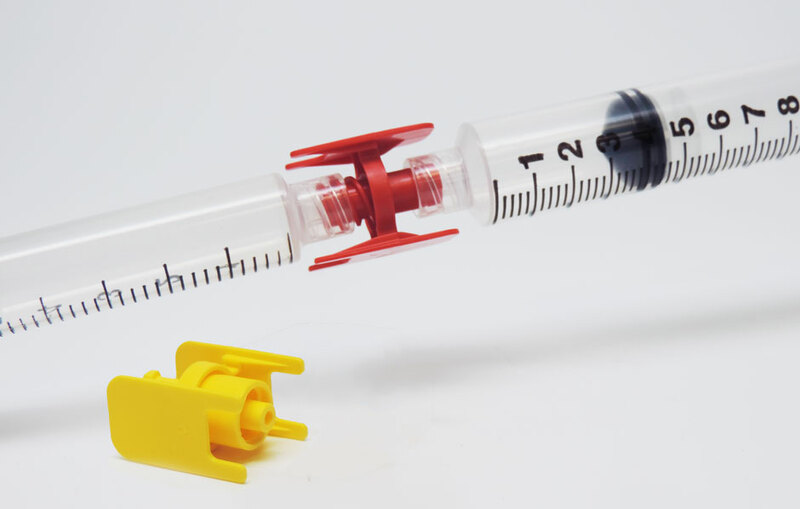 Our New Guarded Luer Connectors are used to join two luer lock syringes or other luer lock devices. They are offered in both Female to Female Luer Lock and Female to Male Luer Lock configurations. IMI is pleased to add these products to the Prep-Fill™ family of products which facilitates the transfer of fluids. Common uses include the transfer (or mixing) of fluids between syringes or connecting various IV sets.